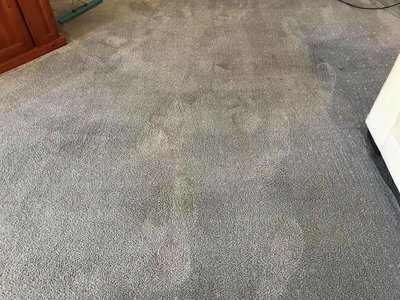 If your in need of a end of lease carpet clean then New Age Cleaning Services are exactly what you need. 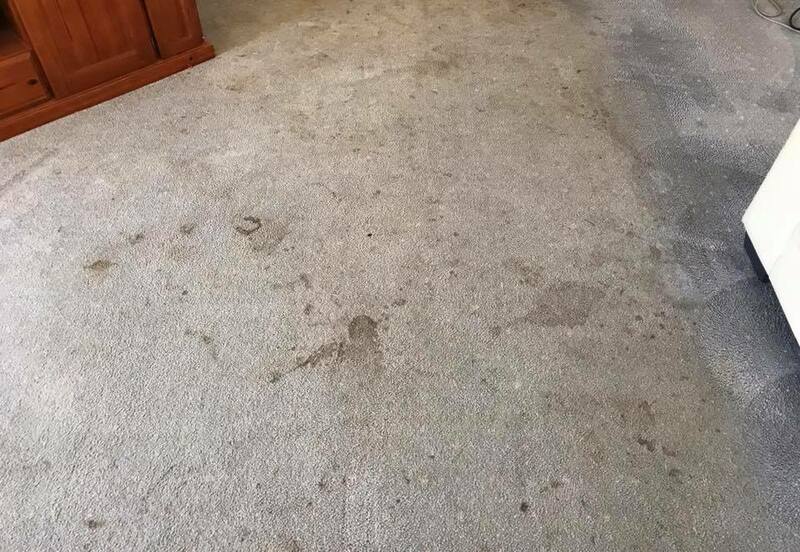 We understand how fussy landlords and real estates can be so it's important that we leave your carpets looking fresh. Our unique 7-step carpet cleaning process will ensure we leave your carpets looking as good as new. 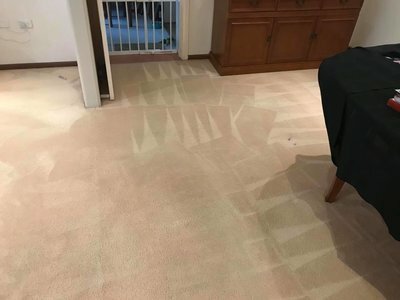 Before applying any carpet treatment we start with an industrial strength vacuum to remove dry dirt and soils from the carpet and ensure that carpet fibres are properly spread. 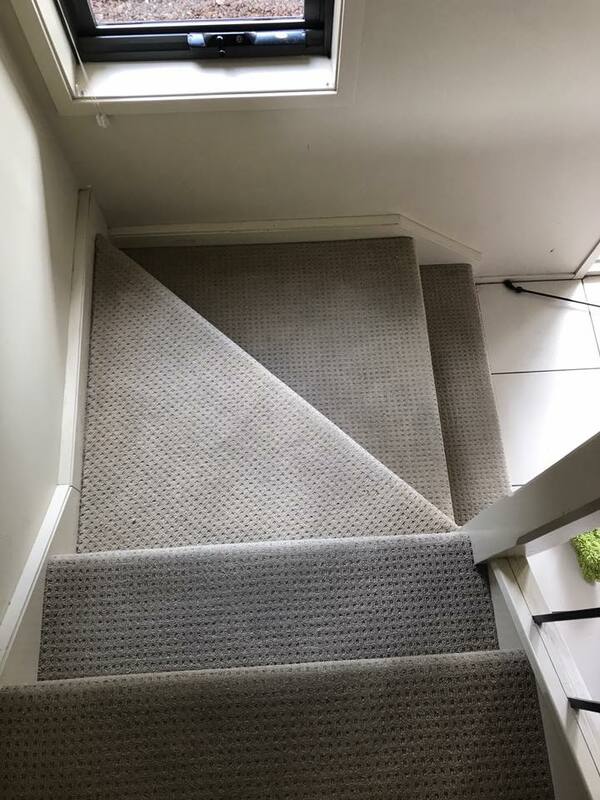 Our carpet technicians will take their time to ensure this process is done properly. 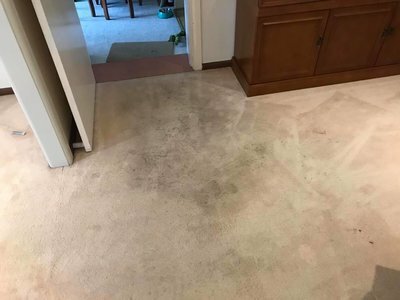 We know how important it is to remove those stains, dirt and grime before that final inspection. 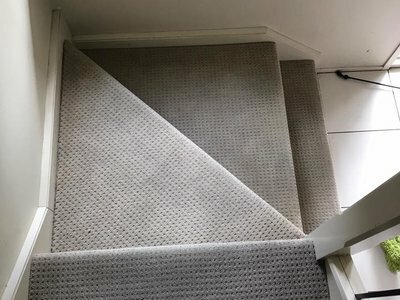 Therefore we use our unique and specialised pre-treatment carpet cleaning formula to pre-treat those stains. 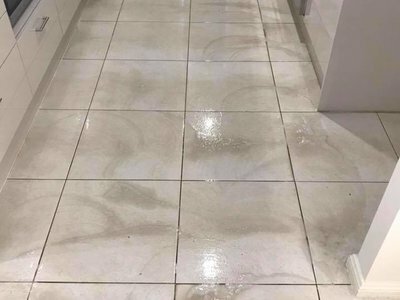 Our formula penetrates those tough stains and high foot traffic areas, lifting the dirt to the surface and ready for the next step. Our New Age Carpet cleaning technology utilises a special formula that is greener and safer for the environment. It is safe for family and pets and will ensure your rental carpets are fresh and bright. 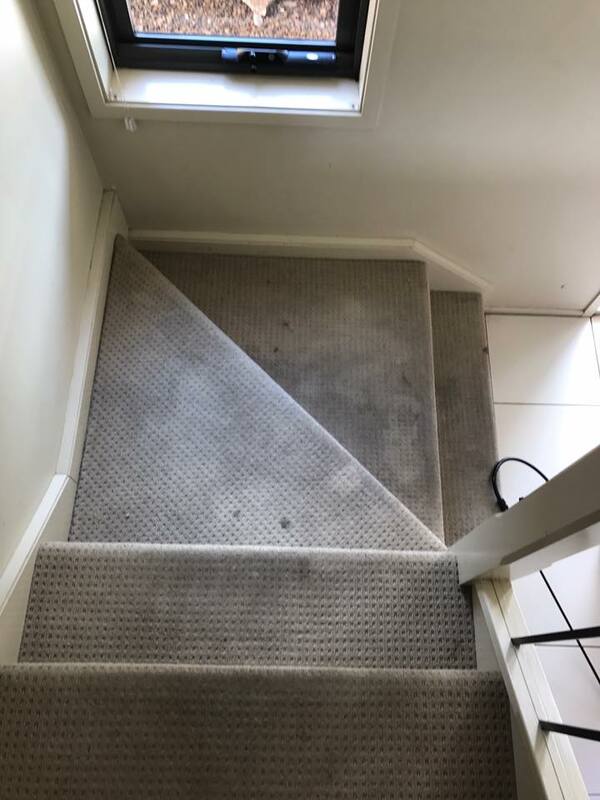 Special driers are placed on your carpets to guarantee your carpets are dry in 3 hours, ensuring the bond cleaning process is completed to the highest standard. Cleaning up after ourselves is natural for our technicians. 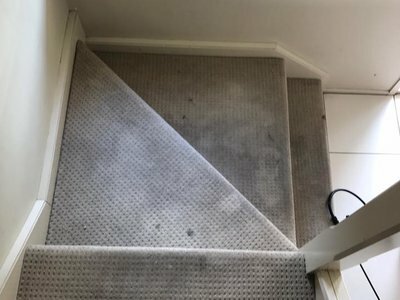 It might sound like common sense, but most carpet cleaners leave your hard floors, and skirting boards dirtier than it was before the clean. We want your rental property to be better for having us there and ready for you to hand back the keys! 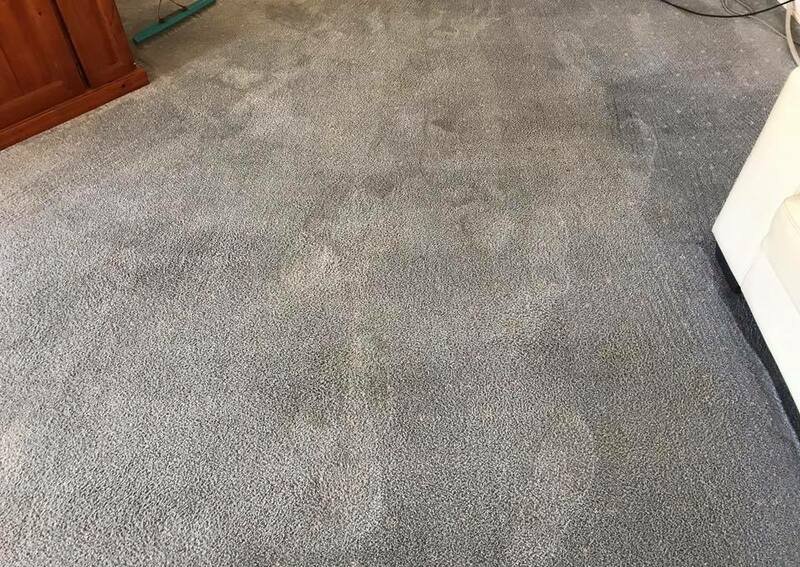 ​Finally, we groom your carpets after cleaning to reset the pile and ensure the best possible finish. 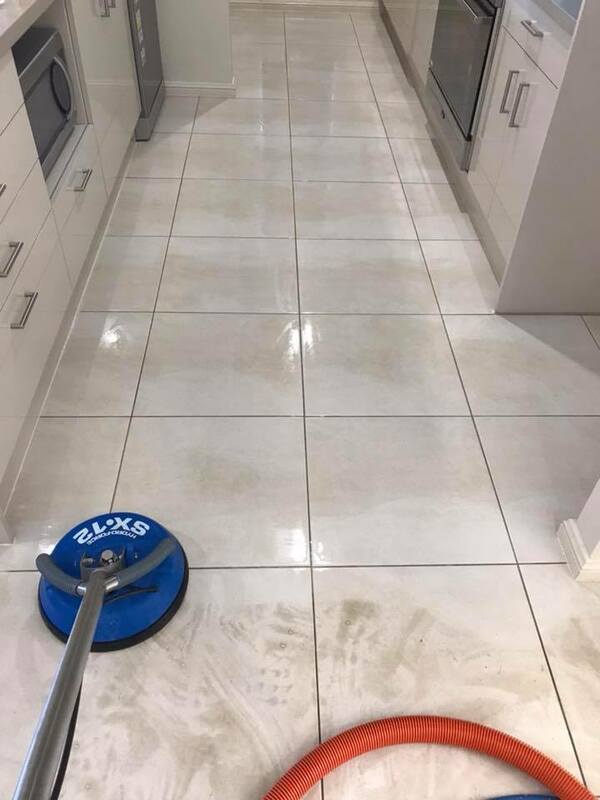 New Age Cleaning has a powerful cleaning solution that when used in conjunction with our pressure tile cleaner will leave your tiles and grout shining again. 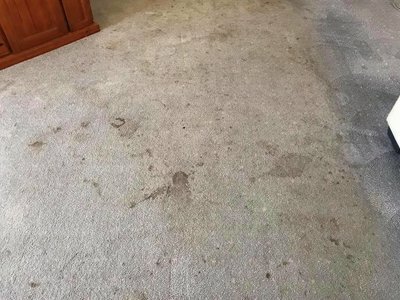 If there is furniture left in your rental property when we clean, to ensure that none of the furniture legs stain the carpet, we place small plastic tabs under the feet of all your furniture. Your lease is coming to an end and suddenly you can see a lot of dirt and stains that you never noticed before. New Age Carpet Cleaning offers professional upholstery cleaning in Sydney that will restore your rental property. ​Carpeting adds to the comfort and beauty of any property. It is also prone to drops and spills that can cause stains. Our special pre-treatment process helps to break up stains for more effective cleaning. We believe in giving our clients professional upholstery cleaning services that are effective and don’t leave any damage behind. ​End of lease cleaning needs to be as perfect as possible to prevent you from foregoing your bond. Hiring our professional upholstery cleaning services ensures your property is spick and span for the next tenant. In most cases, the cost of professional upholstery cleaning is much less than the bond money you stand to lose. You also get to spend more time preparing for your move instead of putting your time and energy into scrubbing! 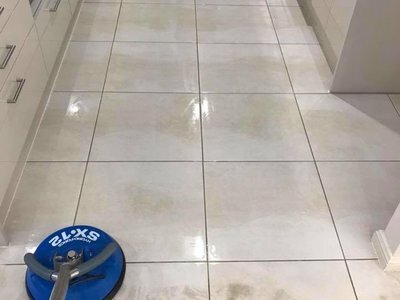 ​If you find you are running out of time and haven’t made any progress with the cleaning, give us a call. 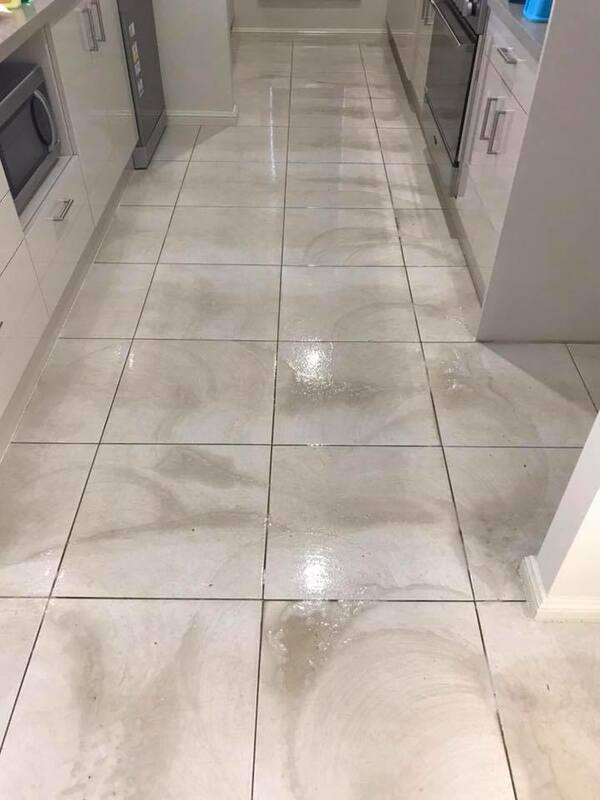 Our end of lease cleaning in Sydney is fast, effective, and safe.